Each and every member of VuLiv team is the master of his/her domain with an individual viewpoint. When all different ideas brainstormed collectively and executed into ONE PRODUCT, then comes a product as unique as VuLiv which is BEAUTIFUL, PLAYFUL and USEFUL. It is like all colours coming together to make a beautiful RAINBOW. I (a VuLiv team member) have complete freedom to think in any direction about the product, to think about any technology, to think to any extent… and make it true, make it Live as a product. VuLiv gives me the opportunity to let my idea reach and impact millions of lives! 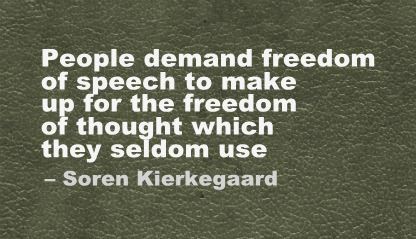 This is the real beauty of freedom of thought given VuLiv as a product. Introducing VuShare – Don’t Transfer, Just Stream! DIY – Design It Yourway!